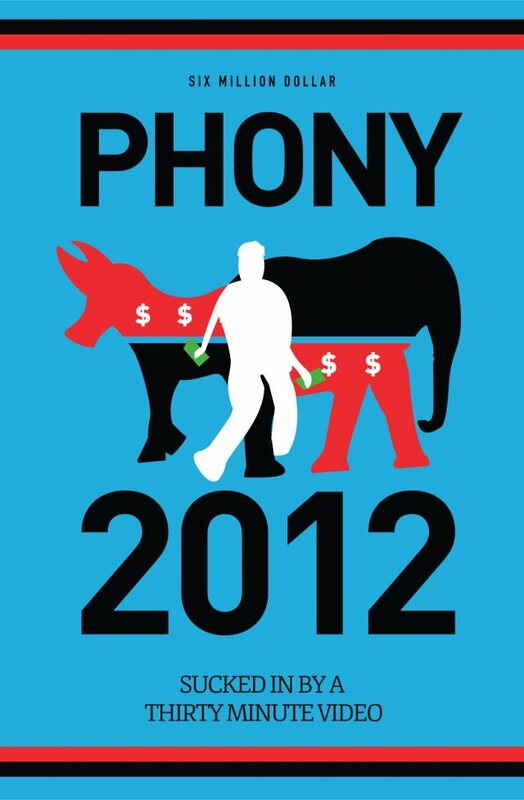 The campaign pulls on all the heartstrings in order to get the US public to support the “Get Kony” campaign in 2012. The war is really about securing US interests in the region, specifically securing Uganda’s oil reserves and extending US power. Kony is not even in Uganda at present. His forces have been dwindling for a long time. 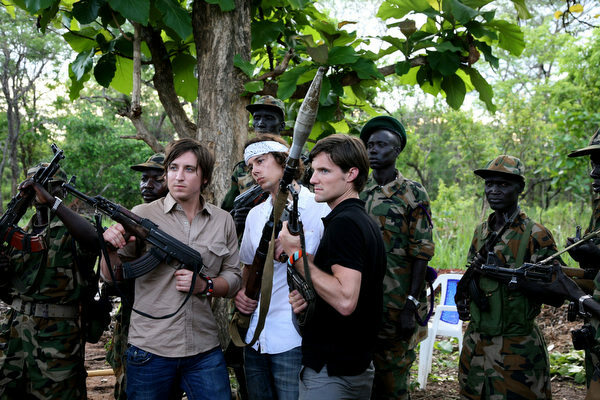 Kony operates in a region with numerous other warlord, tribal, and comprador forces. Many of them are supported by the US, and also have a history of using child soldiers. So there is extreme hypocrisy in this campaign to have the US go save the children of Africa, when the US supports numerous other similar forces. In addition, the whole reason Africa is poor is because of hundreds of years of Western imperialism in the region. Asking the US to save Africa is inviting the fox into the chicken coop. People need to see through this propaganda campaign. The US is not interested in solving the problems of Africa. The US is interested in its own wealth and power. Warlordism and tribalism are problems in Africa. However, these problems are merely symptoms of the current system based on inequality and greed. We need to address these problems on a global level. We need to rid the world of imperialism, capitalism, patriarchy, consumerism, and a system that plunders the Earth. We need Global Equality and sustainability. We need to focus on the real issues, not fall into another war.